Here you get KnitPro’s smart toy which helps you keep track of how many rows you have knitted or crocheted. A beautiful ring, made of stainless steel in hypoallergenic material that easily keeps track of your rows. 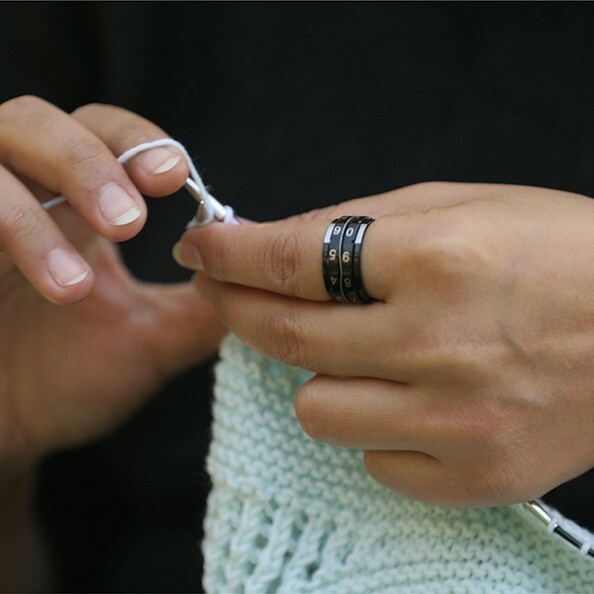 With this ring you do not have to have another tool next to your knitwear. 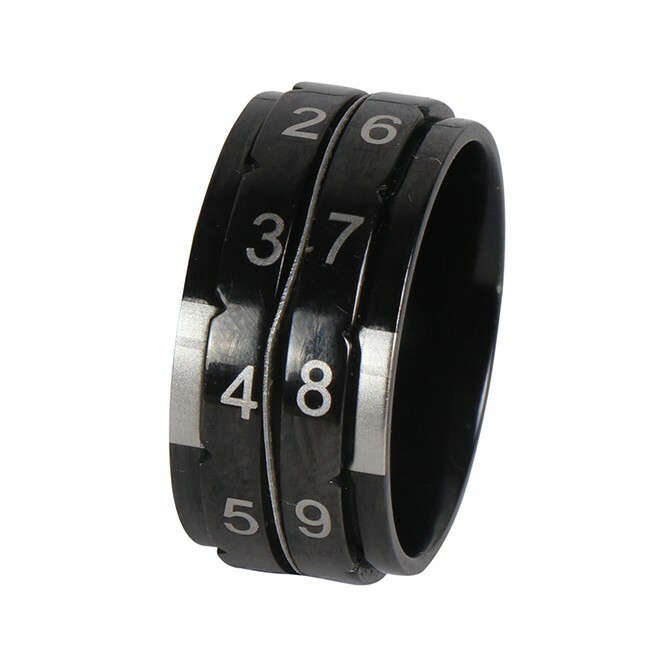 The ring is placed right on your finger and you do not have to search for the row counter every time you need it. KnitPro recommends you to wear it on your index finger or your thumb. Press the disc toward the center for it to easily rotate.